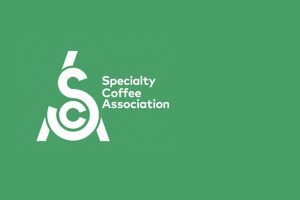 The RTD coffee category has exploded recently, with canned espressos and bottled lattes lining the shelves as consumers prioritise convenience, but are still looking for the same taste and experience they would get from a barista-made beverage. Try as they might, these drinks often fail to replicate the frothy top created in a cafe, however Nescafé claim its Cold Whipped Lattes achieve the sought-after effect. 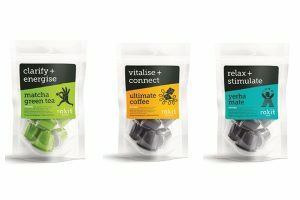 Available in coffee and french vanilla flavour, it uses a ‘unique coffee production method’ to deliver the frothy latte expected from a cafe. The label recommends shaking the bottle about 10 times to get the desired texture. Nescafé is also jumping on the functional beverage category with the Coffee Protein Smoothies, which are marketed as a meal replacement option available in banana and mocha varieties. The smoothies are dairy-free and each bottle contains 15g of plant-based protein with oats, almond milk and almond butter, meaning they are available to a wider consumer market. 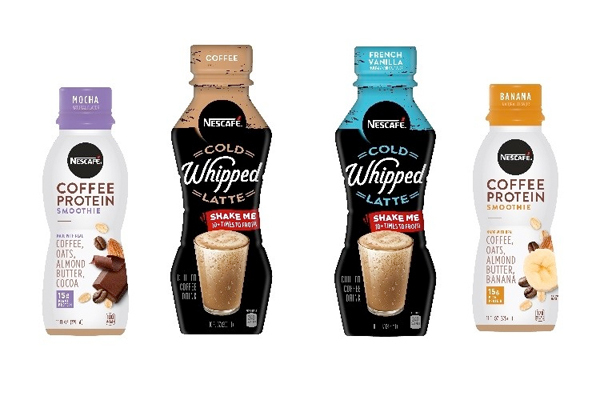 Both the Cold Whipped Lattes and Coffee Protein Smoothies launch on January 1 2019.